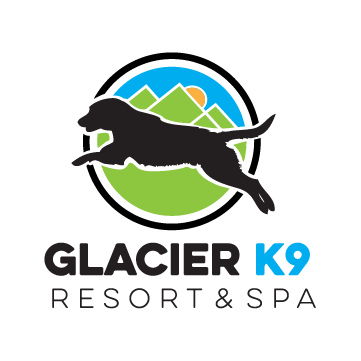 Glacier K9 Resort & Spa is a distinctive resort hotel for pets, catering exclusively to the care of dogs and cats. 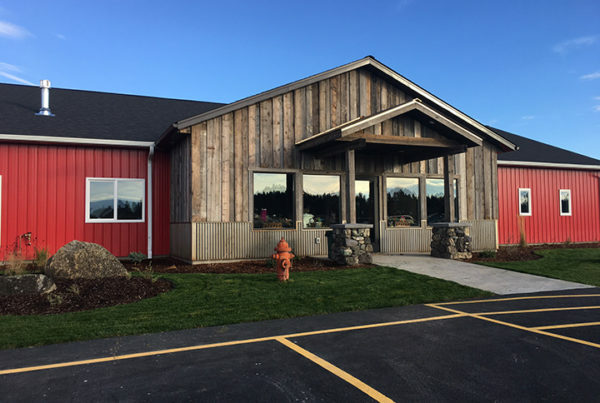 Glacier K9 is the area’s premier pet care facility, located between Kalispell and Whitefish in the Flathead Valley, on 24 acres off of Highway 93 and only 4 miles north of Costco. 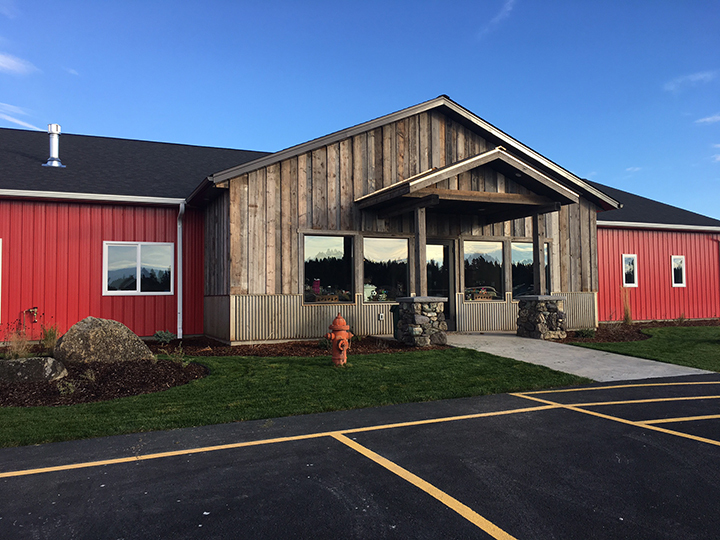 Our Resort is centrally located to Glacier National Park, Whitefish Mountain Resort, Flathead Lake and the airport for those traveling with your four-legged friends. 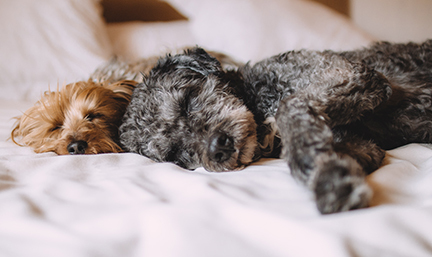 Our number one goal is to provide an enjoyable and exceptional experience during your pets stay with us, while giving you the peace of mind that your pet is safe, healthy and happy. 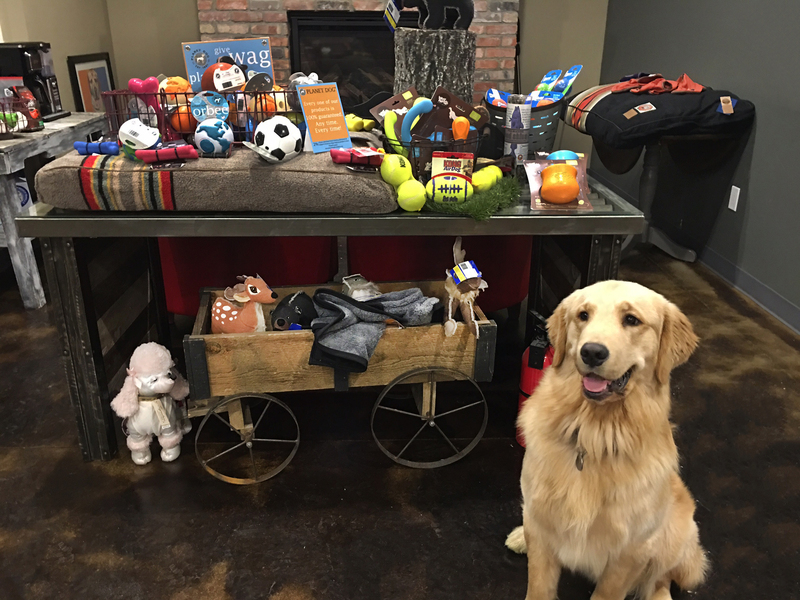 Staffed by caring pet professionals, Glacier K9 offers luxury accommodations and full service amenities, including doggie daycare with daily games and interactive activities. After a long day of play or week at our resort top it off with a spa bath or grooming. 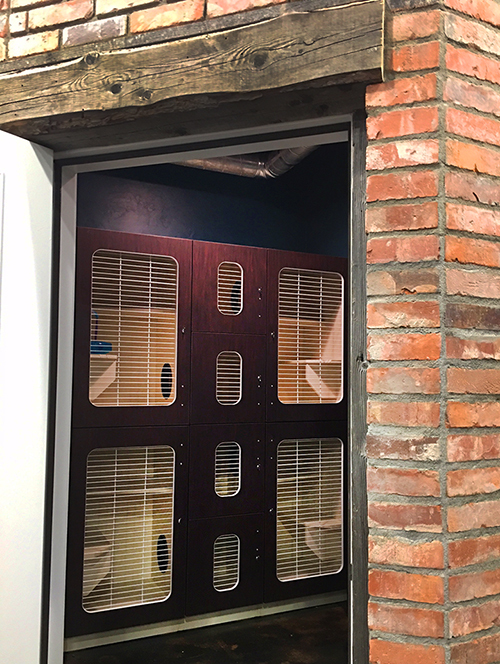 Our modern facility was designed with the most advanced technology to ensure the highest level of luxury, health and safety for all of our guests. Mimicking the look and feel of home, we have furniture, yards, TV’s, music, grass, sunshine and fresh air, just like dogs are used to having in their own homes and backyards. 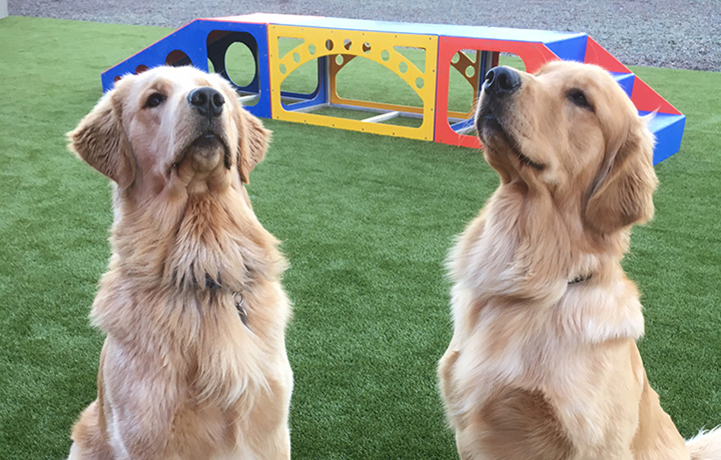 Our Doggy daycare program offers social dogs the opportunity to “play with the pack” for a great day of fun and exercise. 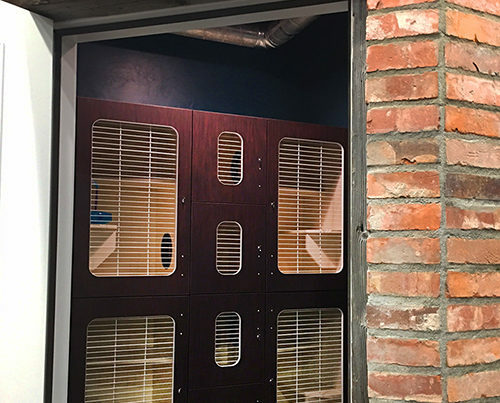 Unlike a traditional boarding kennel, our focus is to provide that home away from home environment. Lots of loves, playing and exercise! Glacier K9 provides a wide array of pet grooming services. 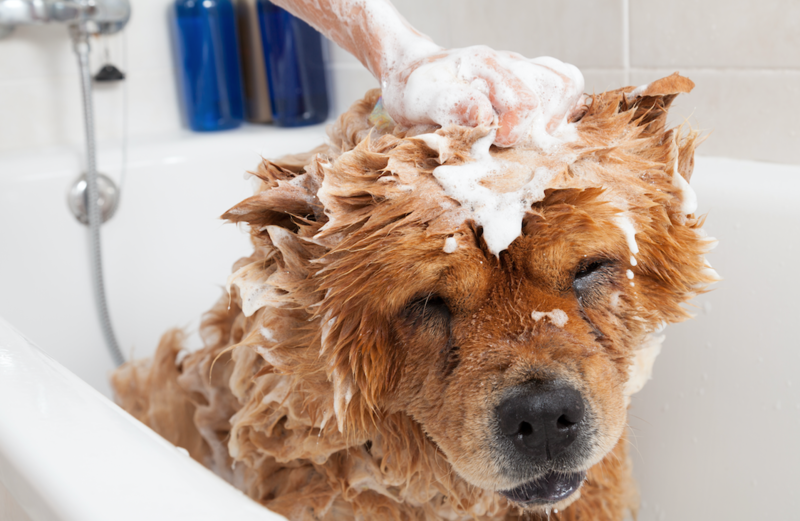 Our professional groomers, stylists and bathers take special pride working with each pet they groom. 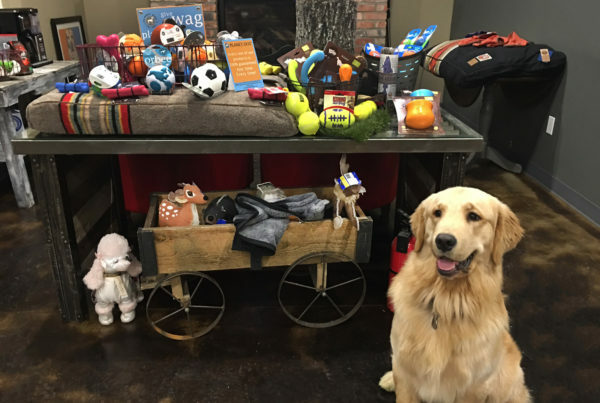 Full line of collars and leashes, Hip Doggie apparel and harnesses, toys and natural chews & Pro Pac and Earthborn dog food. 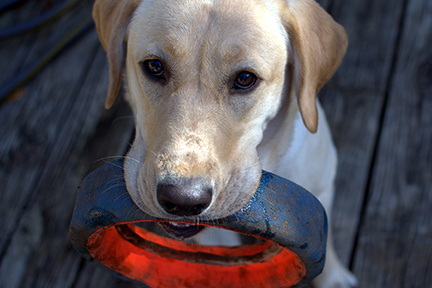 Why Choose Glacier K9 For Your Dog? 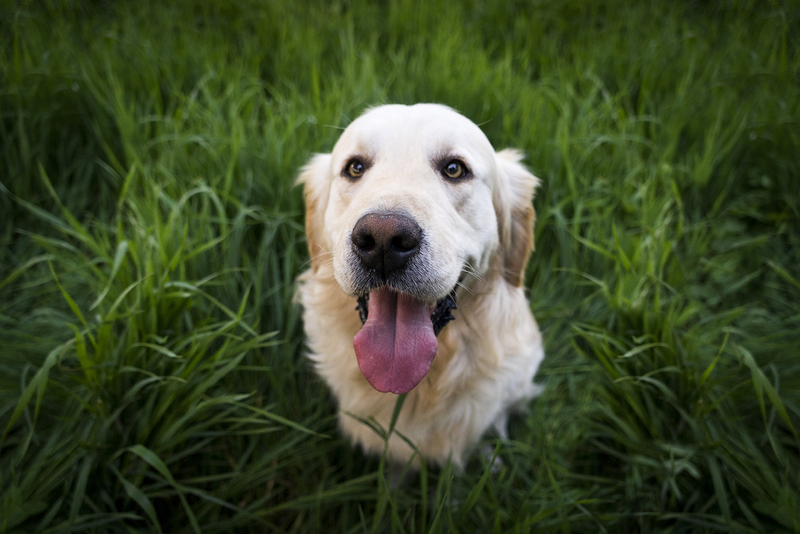 We are committed to the safety and well being to all of our guests and require dogs to pass a social evaluation that helps create a good “fit” with the other dogs. 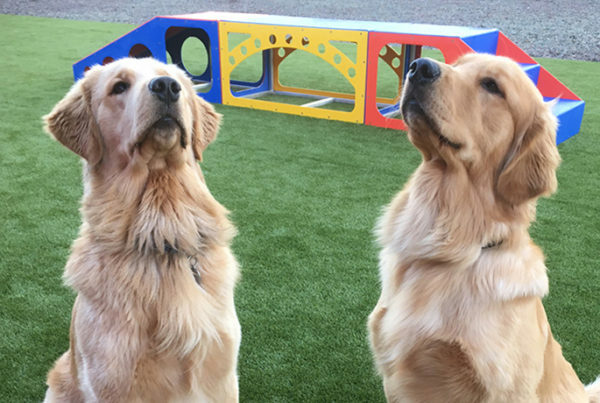 Offers “small dog” and “big dog” play groups to improve safety and quality of playtime. Features continual supervision by our highly trained staff. To make your reservation please call 406-755-DOGS(3647) or by booking online. Closed on: New Years Day, Easter, Memorial Day, 4th of July, Labor Day, Thanksgiving & Christmas.